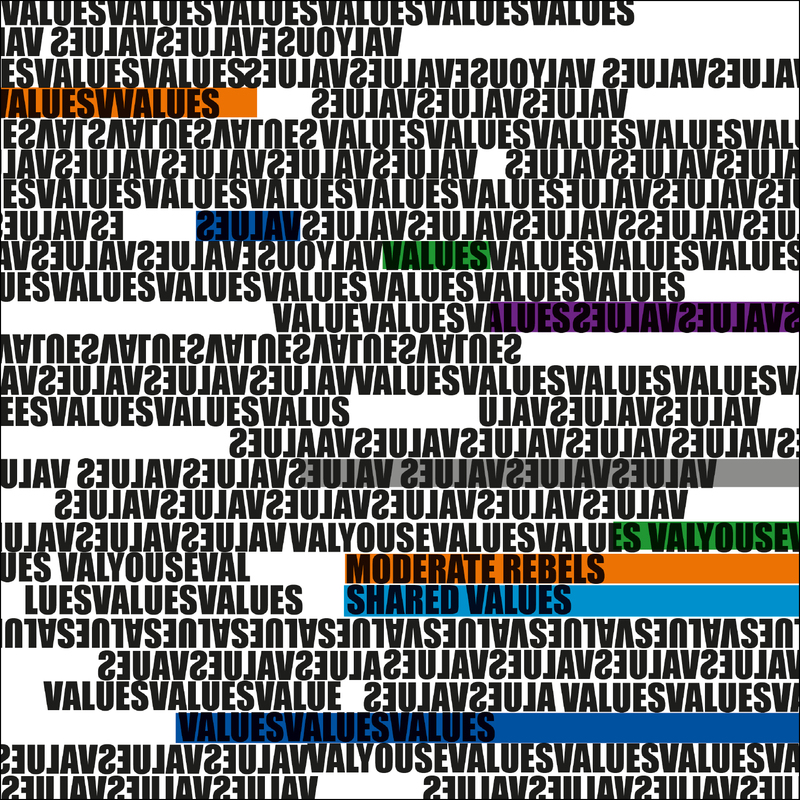 MODERATE REBELS Share Political Mantras On Brand New Spellbinding Album ‘SHARED VALUES’ … | TURN UP THE VOLUME! Almost one year ago Turn Up The Volume! had the debut album by London‘s psych-pop-art collective MODERATE REBELS on repeat. The Sound Of Security revelead an enigmatic project of various, yet unidentified musicians calling themselves anti-music. Their firstborn was/is an astonishing work of magnetic grimness that stood out because of its simple, yet crystal clear approach in sound and content. An ongoing indictment against the way of Brexit live as experienced by rebels watching from the side how things go terribly wrong. with grand statements to make.”. 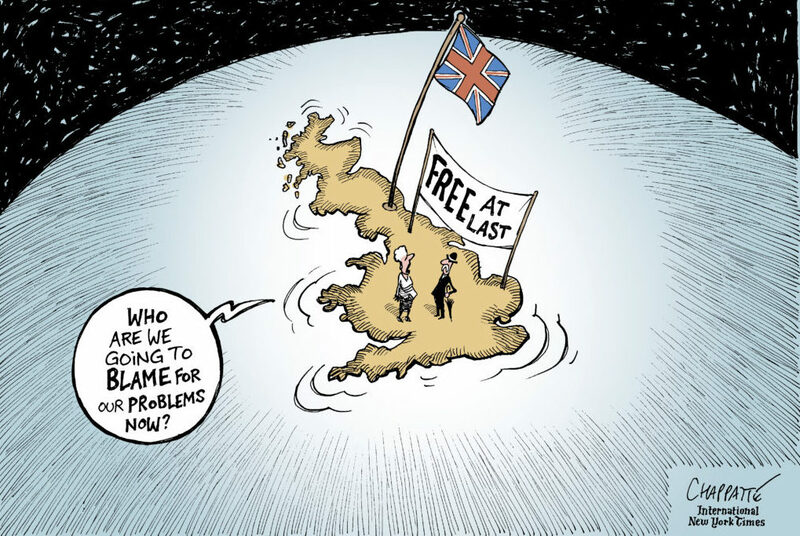 as last year (what would you expect with Theresa May and her conservative, divided herd still in charge and fighting with Europe as if The British Empire is still alive and hitting), but this time the aural framework, in which our despairing rebels embed all their anxious anti-Brexit observations and related worries (‘who will save me from my government?‘ as the key question), resonates firmer, stronger, fuller and more euphonious as if this album was actually canned in a recording studio instead of a recording bedroom. All instruments and all voices are really tight now. 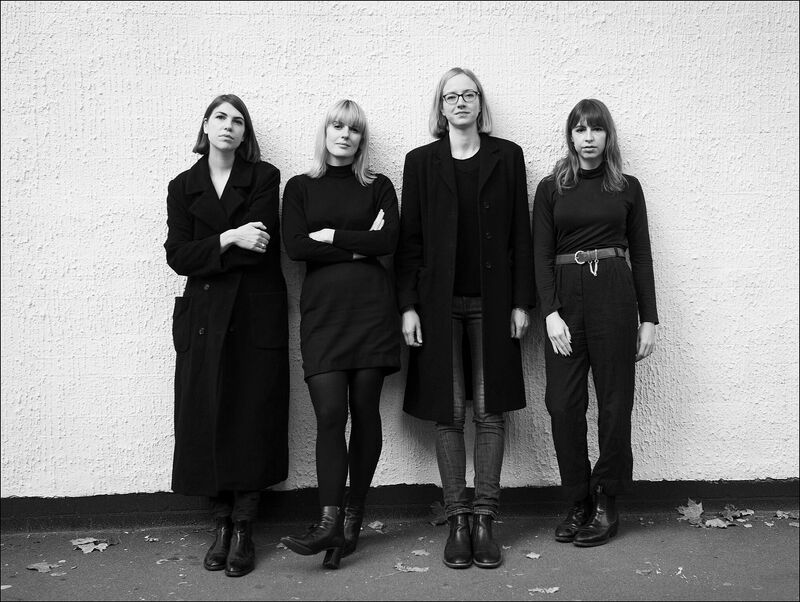 They have become harmonious partners in crime in order to reinforce the spellbinding catchiness of their fresh mesmeric mantras. Oh yes, Moderate Rebels‘ sonic phraseology still is about the addictive power of repetition, about moving in dazzling circles, about psyching in repetitive grooves, about fulminating against narcissistic politicians who share a totally different kind of values. From the rollicking boogie-woogie rippers (The Value Of Shares / Faith & Science / I Love Today / Beyond Hidden Words / Eye In The Sky) to some calmer reflections (the folky ‘Stranded In Brazil’ and ‘Facade‘), from the angry ‘You Want A Fight’ to the DIY answer to the key question in ‘How To Save Myself’.